Every company has assets that it needs to keep track of. These can be anything from heavy-duty construction vehicles and equipment to tiny nails, nuts, and bolts. And those are just a tiny fraction of the many things that could be included under the category of assets. They can also include chemicals, paints, silverware, plates, cups, fuel, furnaces, etc. 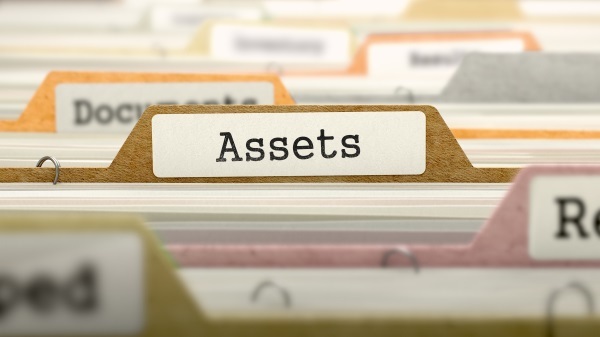 Let’s get into the nuts and bolts of what assets are and then discuss how to track them. Basically, assets are anything that you use in your business to keep it running without the expectation of explicitly selling them to customers in the normal course of operations. Think of them (in the case of a restaurant setting, for example) as the cups that hold orange juice, pop, and water, which are the products that are being sold to customers. Assets are also the bowls that are filled with fruit, cereal, and ice cream. And assets are the plates that contain steak, eggs, pancakes, mashed potatoes, and other food items. The customers do not pay for the assets, nor do they take them home with them (or they should not because that would be stealing). The food and beverages are the things people are purchasing, and the cups, bowls, and plates are merely the vessels of bringing those forth to paying customers and allowing them to eat them. Of course, this analogy does not work perfectly when applied to all circumstances. Every rule has its exception. Assets can also be things that are intended to be used up, but that are not specifically sold. These include things like vaccines, medical supplies, cleaning solutions, paints, and other things that are used by medical technicians, window washers, painters, and other respective professionals. They are mostly charging customers for their labor and expertise in performing specific jobs. The assets they are using in their jobs are absolutely essential, but they are not necessarily the primary concern of the customers. They are paying someone else to use those assets for their benefit in ways they cannot, or would prefer not to, do themselves. Now that we have nailed down exactly what assets are, we can move on to how to keep track of them. Tracking your assets is no simple feat, and that is going to be the focus of the rest of this article. Asset tracking is the process of making sure that certain items are in the proper places in the correct quantities and that an organization has the ideal flow of those items from one location to another at specific times. This might seem easy, but it requires a lot of coordination to keep everything running smoothly. Each location where assets are stored has to be looked at separately from all other locations in order to make the best use of its resources and customize the way assets are stored and used at it in the most efficient way possible. And that is just one of the many considerations that apply to the job of asset tracking. Keep track of all of their suppliers. Keep an eye on the shipments coming into their warehouses and going out to be used in jobs. Optimize the way they are using their warehouse space to speed up the picking process. Avoid security breaches by only allowing authorized personnel access to sensitive asset tracking data. Identify areas for improvement by running detailed reports about their efforts on multiple fronts. Boxstorm is one such asset tracking solution. It is an online application that is accessible on virtually any mobile or desktop device that is connected to the Internet. And the great thing about it is that you can get it and use it until the end of time for absolutely no cost! Boxstorm Forever Free allows you to scan items in and out of the system, create items, add and remove inventory, move inventory, perform cycle counts, set up units of measure, add multiple locations, and more. You can even monitor each user’s changes in the system with the aid of audit trails in every module. 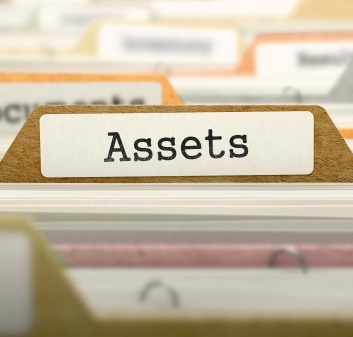 All of these features make it possible to start tracking your assets in an automated fashion. If you’d like to add vendor management and other more advanced features, there are three other versions of Boxstorm that expand its capabilities and make it an even more formidable asset tracking solution. Get a free account with Boxstorm today. You will never have to pay anything to use Boxstorm Forever Free. And the other Boxstorm versions are incredibly low priced compared to the usual asset tracking solutions that are available.